We would not be able to do what we do with out the generous support of these companies! Please support these folks who have done so much for our dogs. We were shocked, stunned and competely overwhelmed with the support form this company. They selected us as their home town charity for the Subaru Share the Love event, and then made a donation to us for every car sold or leased during the promotion! We nearly could not contain ourselves when they presented us with a check for $33,000!! We are excited to take part in this program next year! If you need a car, please head on over to this amazing company! Any you can even bring your dog to help you find the right car! 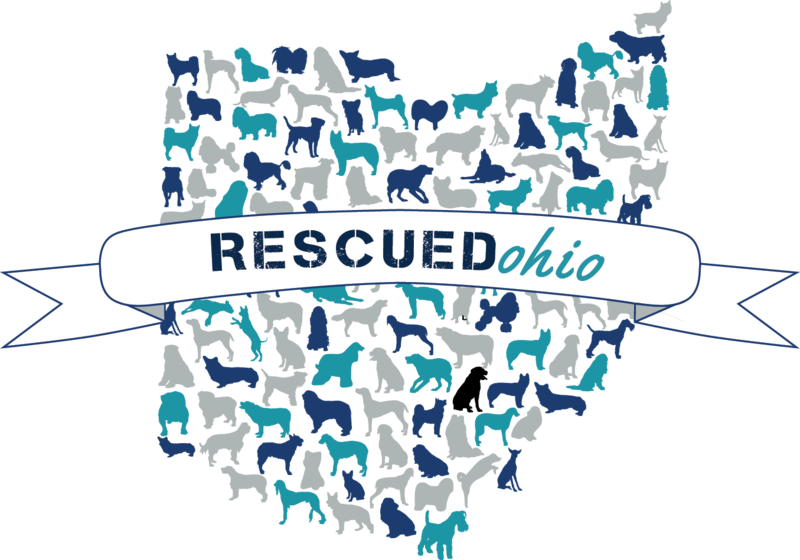 Thank you to all the wonderful people and companies who support us and the dogs of Central Ohio!